Get Over Here! What Would Be Your Dream Fighting Game? With the announcement of Street Fighter V (and the less nice announcement that it is an exclusive), for our third in the Your Dream Series, we'll be looking a your dream fighting games. You've found yourself, after escaping the Terran Empire stuck in the NetherRealm. You spend what feels like weeks walking through the wastes with no food or water. Finally, in your final steps, Quan Chi appears in front of you and offers some water. Quan Chi says that he will take you back to your realm if you create him the perfect fighting game, the fighting game of your dreams. What is your dream fighting game? 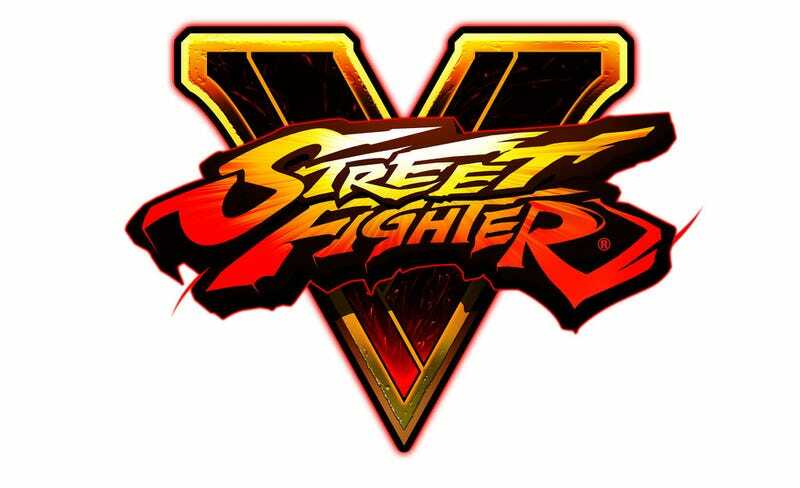 Is it a new game is an ongoing fighting series like Mortal Kombat, Soul Calibur or Street Fighter? Or is it an entirely new game with its own universe? Or is it even a new game in a non fighting series like Dragon Age, James Bond or Halo? Who are your characters? If it an existing franchise, would you stick with classics or add new ones. If its a new series, what type of characters would you use and why? Or would you use crossover characters like a worlds strongest or a verses sort of thing? What would be your setting and story. Is it in a fantasy world, set in an urban environment or something else? Would you even have a story? What would the games mechanics. is it 2D or 3D fighting. would you use actual fighting styles or fake ones? For me, my dream fighting game would be set in medieval punk setting that takes elements from rpgs such as classes like warrior, rouge, mage and cleric. Each class will have advantages and disadvantages. The game would have about 28 varied and unique characters from all other the medieval world (not just Europe) in a very deep and well told story. The game would use a 3D fighting style and the environments would be used as very important tool in combat.